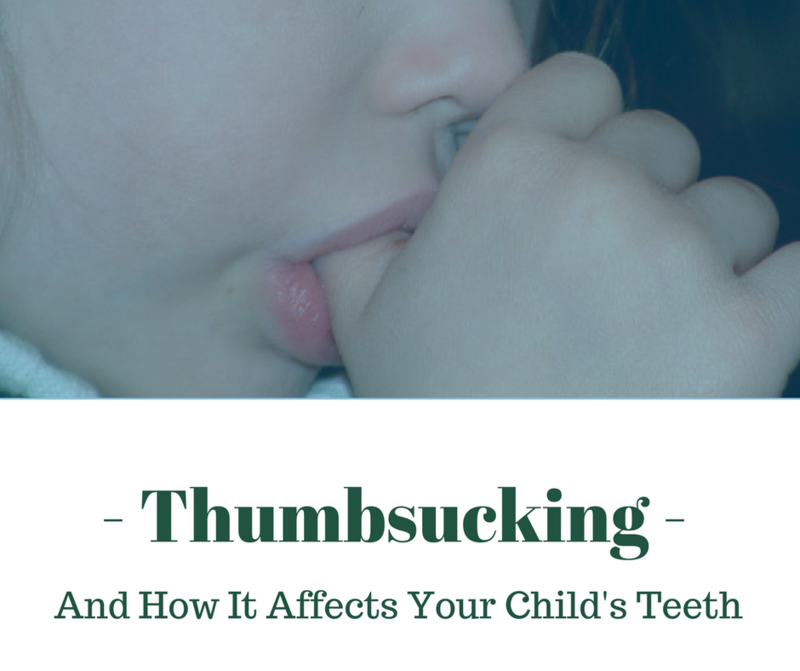 Are you constantly pulling your child’s thumb from their mouth? Trying to break the thumb sucking habit can be difficult. In fact, this is one habit that many babies develop before they are even born. Babies sucking their thumb is a normal habit due to its soothing abilities. However, if your “baby” is still sucking their thumb after they reach the age of three, there are some issues that may come up later with their overall oral health. While many toddlers give up pacifiers and thumb sucking on their own, there are still many who have created a hard-to-break habit. When it comes to breaking the habit, there are a few things you can try to help your little one out. Positive Reinforcement - Instead of scolding a child for sucking their thumb, try explaining to them why it’s not a good idea. Give them praises for not sucking their thumb for long periods of time or giving them a small treat. Since thumb sucking is considered a way that most kids self-soothe or manage anxiety, yelling or giving harsh punishments only creates more pressure and anxiety and only encourages the child’s need and desire to keep sucking their thumb. Get Creative - If your child is older, talk with them about possible ways to stop sucking on their thumb. Have them help with deciding on a way to stop the habit such as putting a sock on their hand at night or putting a bandage on their thumb. Get Help From the Experts - In extreme cases, a dentist or pediatrician may prescribe medication to put on your child’s thumb. The bitter taste will help keep thumbs out of the mouth. There are also oral devices and appliances that your dentist can offer to keep the thumb physically out of the mouth. Starting your child early with visits to the dentist is very important. Dr. Reese can monitor and examine your child’s mouth as they grow and reinforce good dental habits. In addition to offering routine dental services, Dr. Reese also offers Comprehensive Orthodontic Treatment to his patients. If thumb sucking has created an issue, a treatment plan can be created specifically for your child. Making an appointment is easy. You can give our office a call at (870) 424-5900 or request an appointment online by clicking here.